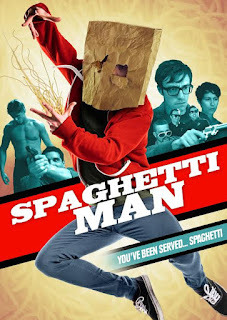 Spaghettiman hits theatres and VOD this Fall from Uncork’d Entertainment! 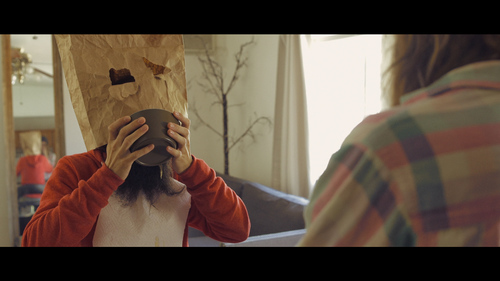 The traveling roadshow of theatrical screenings kicks off in Los Angeles with the hilarious stench of Bolognese surrounding the Los Feliz Theatre on 9/24. A cylindrical comedy drenched in tomato paste, director Mark Potts’ Spaghetti Man has gone down a treat at festivals where it had audiences in stitches and had critics calling it “Deadpool meets The Big Lebowski” (DC Filmdom) “fun, daring..” (Screen Anarchy) and “Genuinely and surprisingly funny” (Edward Douglas).